The industry tends to stay very modern. But sometimes, the odd new retro-style product comes on the market. Our customers asked for a wider range of eye-candy fixtures and we listened. 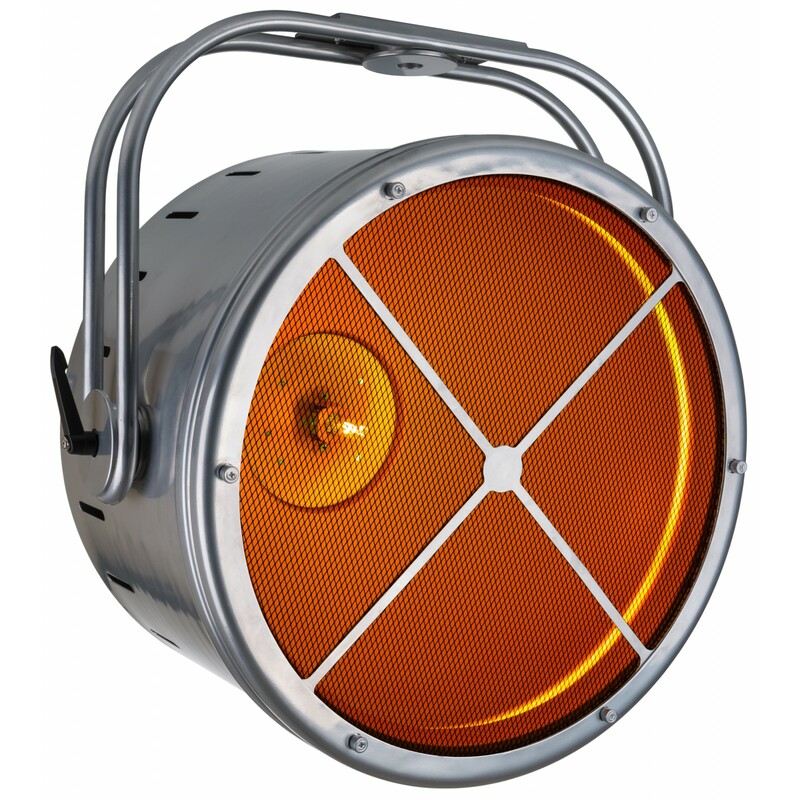 The Vintage Blaze ‘55 is a super cool 2 light source fixture. Boasting of a 575W tungsten lamp with an RGB LED background effect. A perfect addition to any live music, theatre or television set.